Eggbeater Creative is committed to providing our clients with an industry-leading process for creating the best website design experience. Great content is the most important part of your website because it shows off your clear sense of purpose, your unique style, and the range of services that you provide for the public to see, learn about, and use. Before the designers begin to make your website look and feel awesome: there’s content. Before our developers begin to build the architecture of your site that will create the speed and functionality to make you a leader in your industry: there’s content. Content is all of the text, audio, video, and visual imagery that define and speak for you. 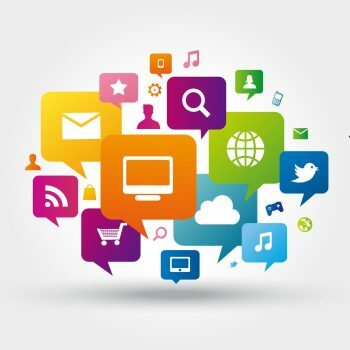 Anything that can be seen, read, or heard, that speaks to your brand and that you want people to experience on your site is what we call content. Your content provides all the information a visitor needs to understand why your business or organization fits their needs and provides clear directions on how to get in touch with you. 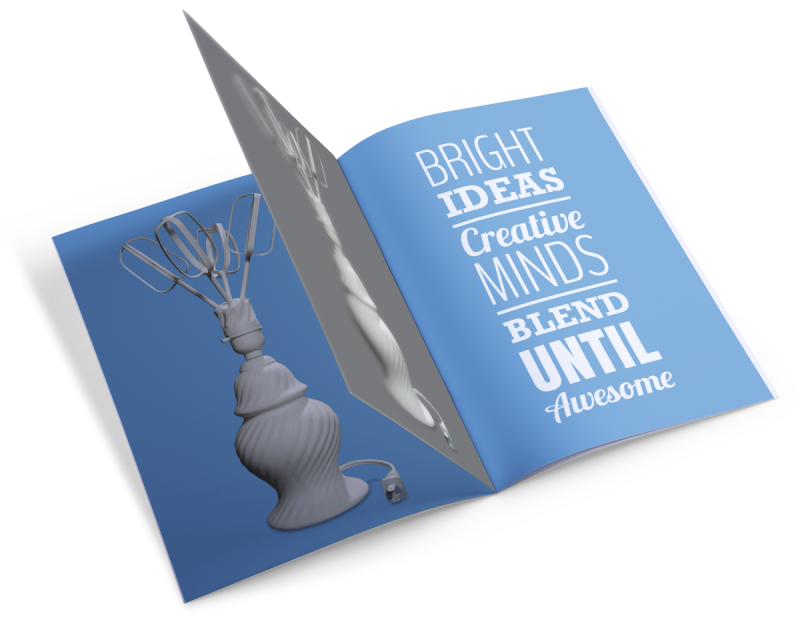 How Do I Get My Content to Eggbeater Creative In An Organized Way? At Eggbeater Creative we use a collaborative online tool called GatherContent to help organize all your content in one place. You can create, compile, and edit content with your in-house team and/or with our content professionals easily and simultaneously. Website Outline Document: A wish list of content, site layout, and pages that help recognize your vision for all the things that you want your site to do and how you want it organized. Site Map: The visual layout for your site including the main site menu and page connections. 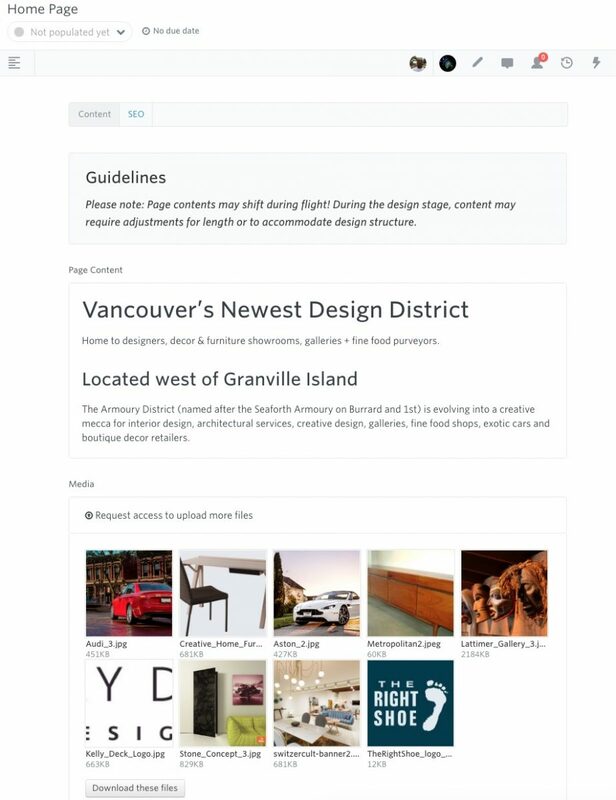 Wire Frames: Known as the blueprints for a website, wireframes help organize content areas on a page so that you can start to see how content will connect and flow across multiple pages or areas. Fill out all the pages with your content. 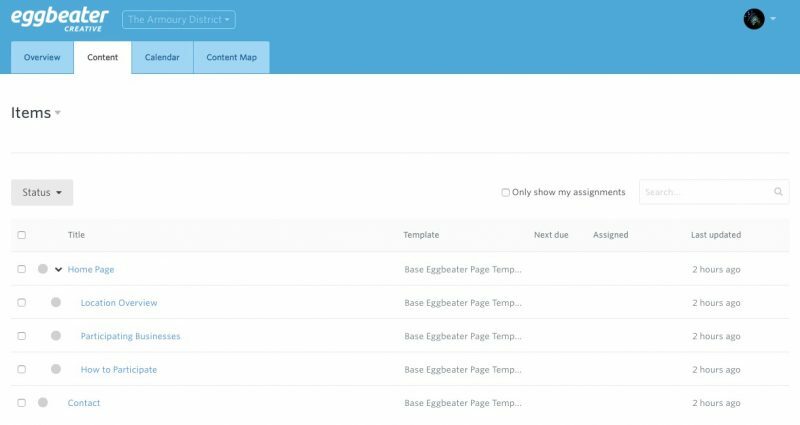 Any changes to your content over time will be saved instantly and updated to the project. Content can be changed and updated until we have achieved the project status “Client Internal Approval” – this means that all of your content is considered final by you and is ready for the design team to take it to another level! All of My Content Has Been Uploaded: Now What? Once you’ve finalized the content then we’re on to the design phase and, eventually, the development phase where the raw material of your content is turned into a beautiful, fast, responsive, and optimized website that you’ll be proud of! From the moment that we help you to plan your very first site map to the moment to sign-off on the final version of your website content we’re with you 100%! We’re happy to answer any question that you might have and to work with you to ensure that your content helps to create the site that you want. For more information on the Eggbeater Creative Workflow or our SEO and Content Marketing Strategies please check out the Resources section of our website!